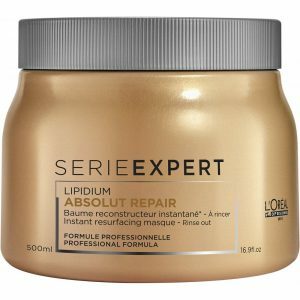 The Damage Repair Treatment Conditioner contains shea butter, cotton proteins and silk proteins that help to soften hair. 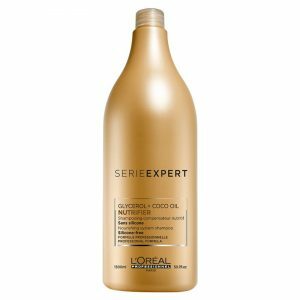 This product creates a protective layer that seals split ends. 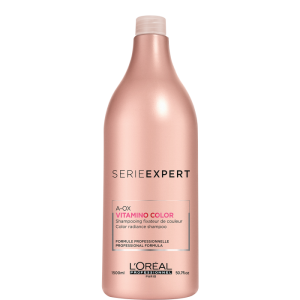 This formula is combined with pro-vitamin B5 to rejuvenate hair and improve the texture while the amino acids are used for added strength. This product is slssles, phosphate and paraben free. After shampooing, massage thoroughly and leave in for 1 to 2 minutes. Rinse well. For optimal results, use with the Saryna Key™ Damage Repair Treatment Shampoo. Leaves hair soft, protected and well moisturised.